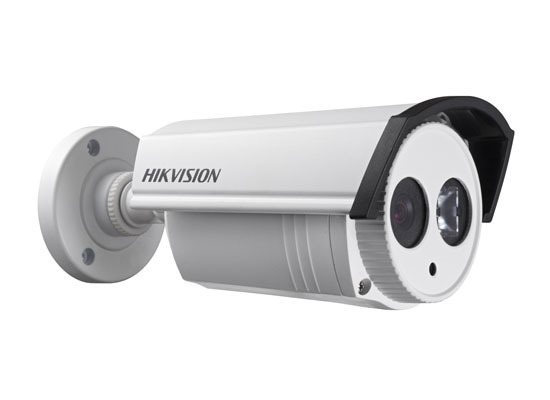 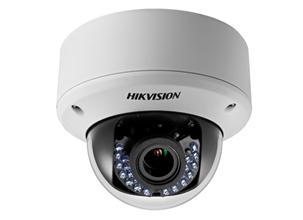 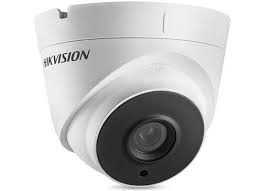 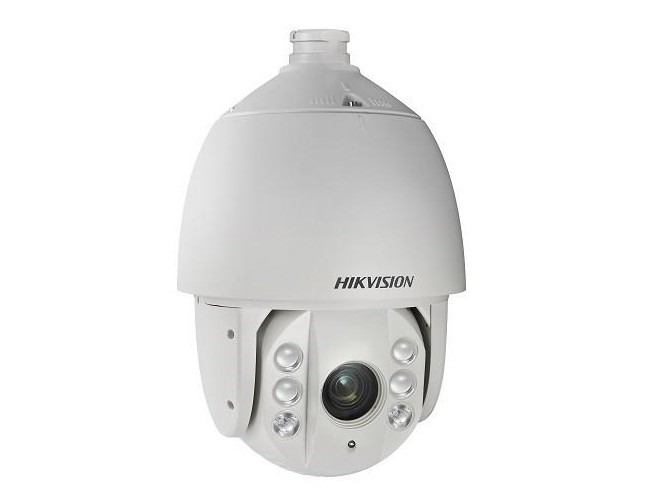 Hikvision is currently the worlds leading provider of CCTV surveillance cameras and recorders. 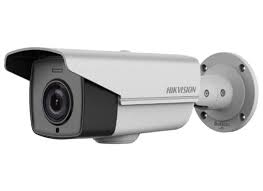 RF Concepts are an authorised wholesaler and one of the UK's leading Hikvision stockists, supplying a range of genuine Hikvision IP & HD TVI CCTV camera and recorder solutions. 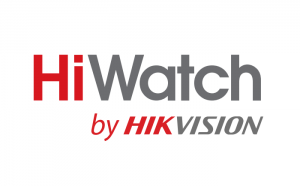 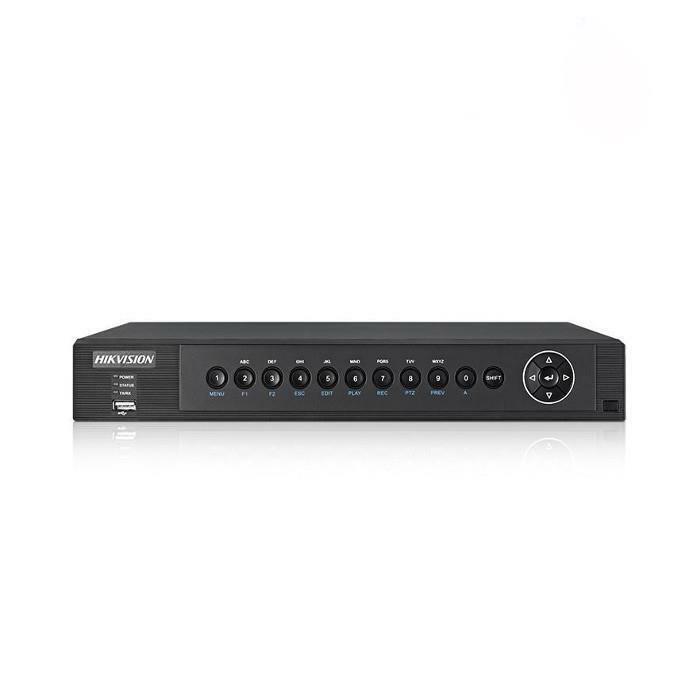 Hikvision offer a professional range with protected pricing and HiWatch by Hikvision, now known as HiWatch by Hikvision, are an entry level product, offering advanced features in a cost effective, easy set up solution, ideal for home and business surveillance. 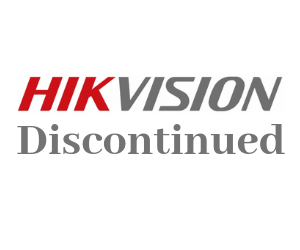 RF Concepts Ltd is an Authorised Hikvision Wholesaler.